Writer/dramaturg Ruth Little returns to Cove Park with maker-curators Amanda Thompson, Deirdre Nelson, Ben Wilde, Claire Cunningham, Karine Polwart and Janine Harrington, for a period of place-based research on the craft and practice of thresholding. Together Ruth and the maker-curators will develop the framework for a cross-arts international residency in 2020. The Shorelines residency will involve artists who make work on social and environmental thresholds, in particular at the place where land meets sea. The residency is an exploration of the art of thresholding, exploring the richness, complexity and vulnerability of edges and intertidal zones, and their metaphorical implications for our times. 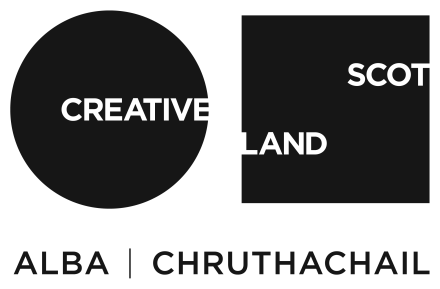 Loch Long’s shoreline will be both lab and studio for empirical and creative research and making, for new forms of trans-disciplinary collaboration and the sharing of local knowledge and tradition.